MKN Design Fonte Curtains have an elegant and classic style. Made from high quality material that drapes easily and adds color to any room. 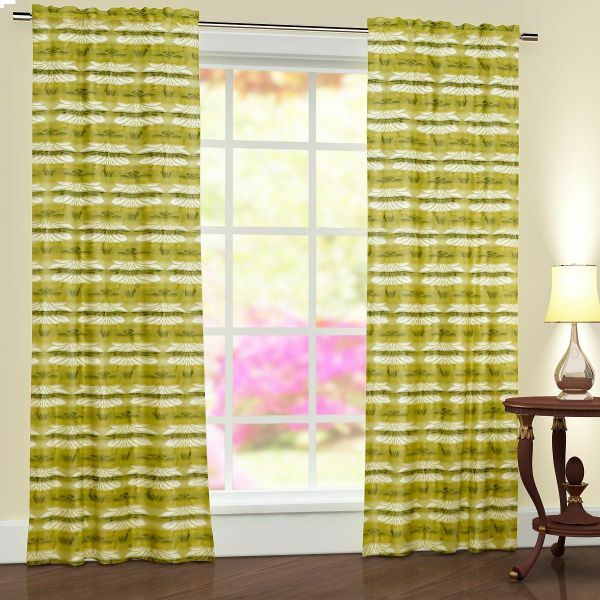 This double panel curtains play well with color contrasting colors and prints in the room.